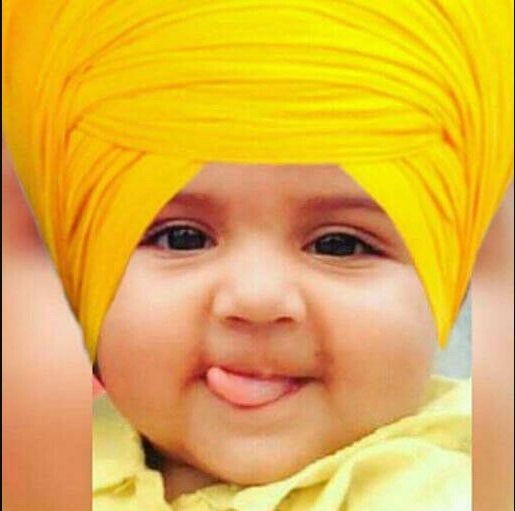 Are you Searching for popular punjabi names for baby boys? Then you are at the right place. Here in this article, You will find Sikh Baby boy names list with the name meaning. List of modern latest unique sikh punjabi names for male. This Sikh names list in under different title section so dont forget to miss any name. How Sikh chose or give name to new born baby Boy? For the Sikh or Punjabi people to chose name for new born baby or to give name to new born baby is not less then any festival. Most Sikh Baby names for male derive from the holly book Guru Granth Sahib ji. A Sikh Family member of the new born baby boy randomly just open a page of holly Book in front of other family members. On that page the first letter chosen for the name of baby Boy. Most of the time Sikhs chose devotional names for their baby. Normally when a baby Boy grows 6 days old he will be given name. The name giving ceremony occurs at Gurudwara or at Home with the family members, invited guests and friends. Family and close friends are usually invited and hymns are sung to celebrate the new arrival and to thank God for His blessings. Then from the first letter they have selected from holly book they decide or choes a name for baby boy. The Sikh Baby Boy name followed by the "Singh" word. After the naming ceremony function overs the Prasad been distributed among the invited relatives and friends. 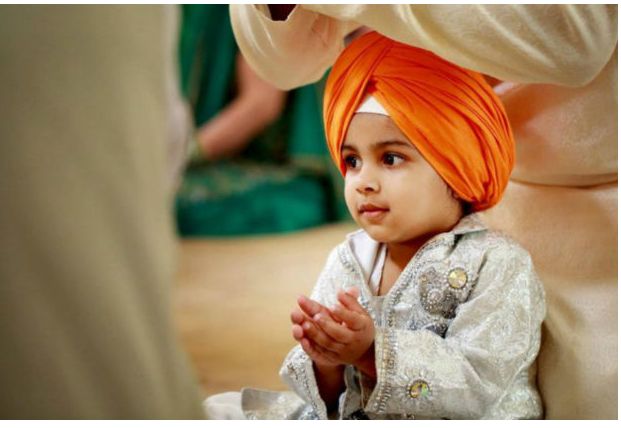 I hope my collection of sikh baby boy name list will help you to chose the best name for your baby even though you are not setisfied these sikh male name list you can visit my another site for sikh baby name list click here.